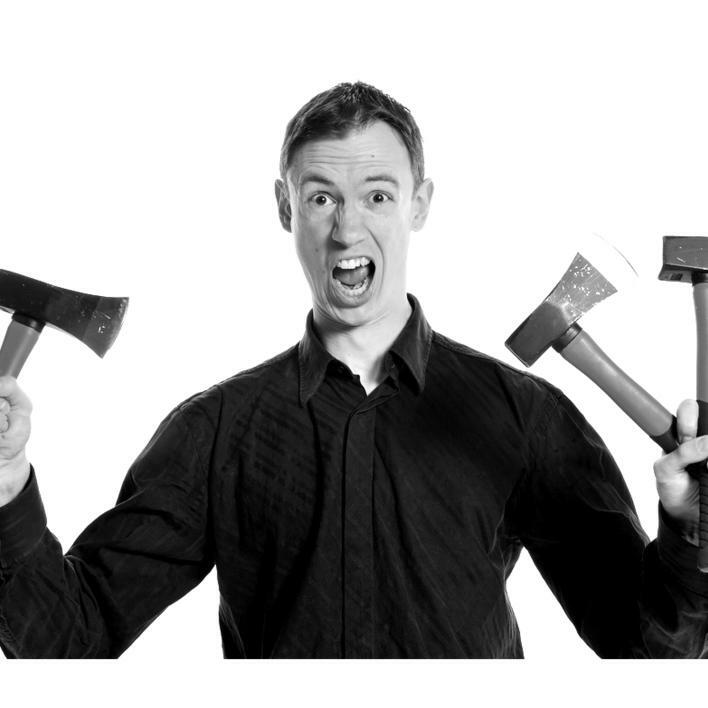 Chris Marley is an experienced Juggler and circus performer. 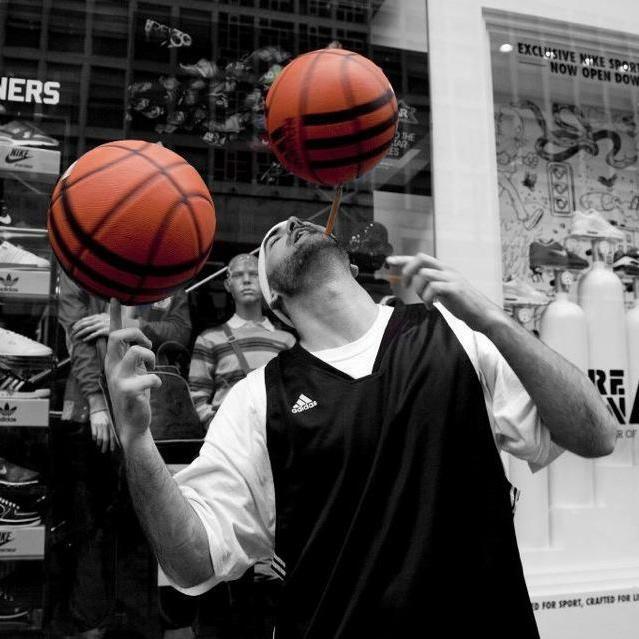 He presents an upbeat and stylish performance suitable for all age groups using his variety of skills. 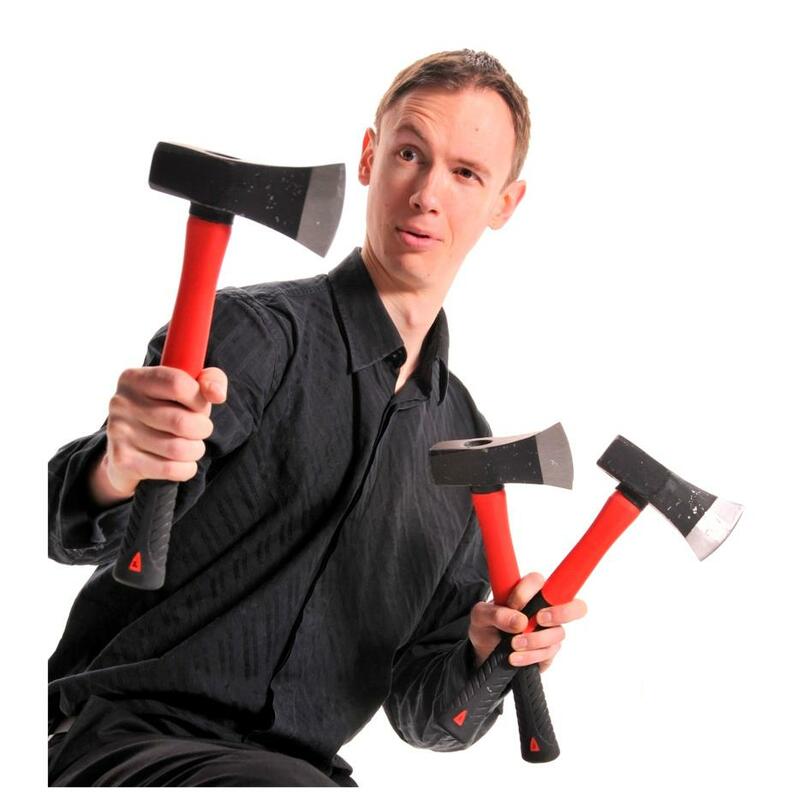 Chris can present comedy routines involving audiences interaction or captivating high-tempo, technical acts to provide the spectacular touch to your event. Chris has previously performed at a variety of events from cabaret, carnivals and festivals to circus big tops and night clubs. 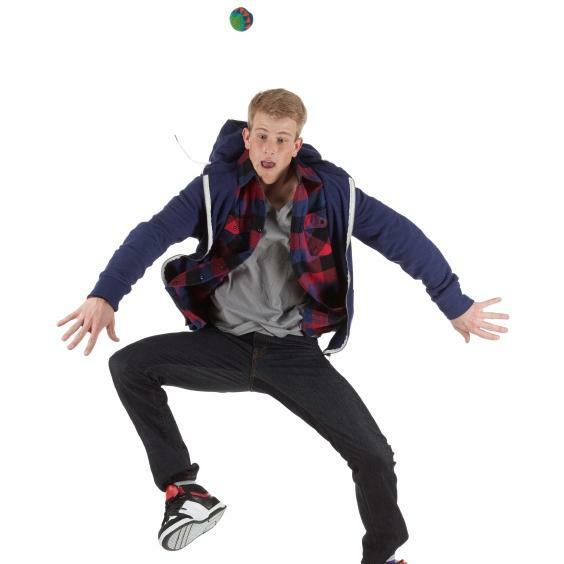 For more information on Chris or any other jugglers, please contact your Account Manager.